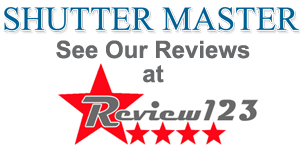 “Efficient and friendly service, with helpful advice. Everything as quoted with regard to cost and timing. 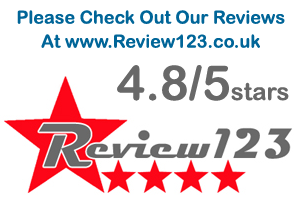 No hesitation in recommending this company and would certainly use again. 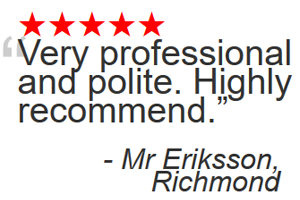 A stress free experience". 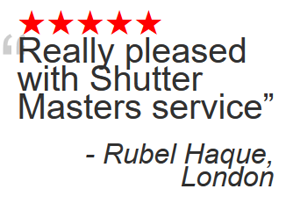 “I couldn't be happier, the shutters are beautiful, they have changed the rooms completely. 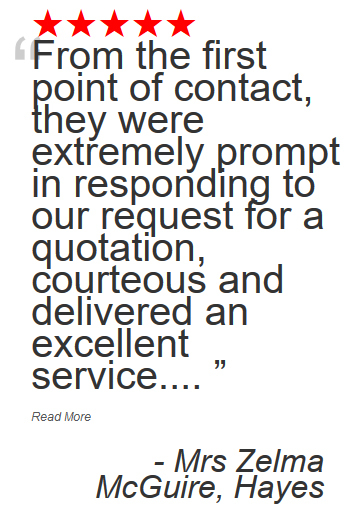 They were fitted to perfection, on time, efficiently, all the work was completed without any mess. 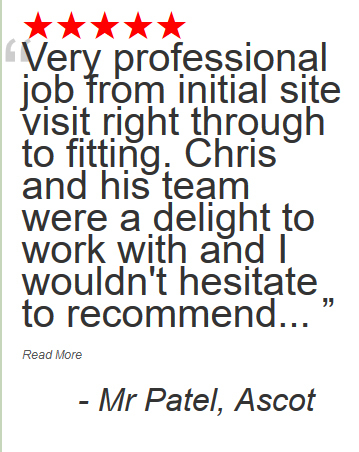 I would have no hesitation in recommending this company, they are gentlemen with real pride in their work and product. ". Having been used extensively in the USA and Mediterranean Europe for many years the 21st century has seen a huge rise in the use plantation shutters as window coverings in the UK. 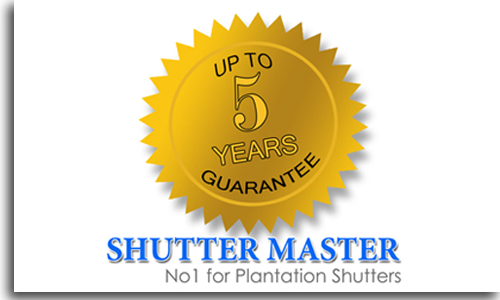 We at Shutter Master have been providing shutters for over six years and have over twelve years experience in the shutter industry itself. 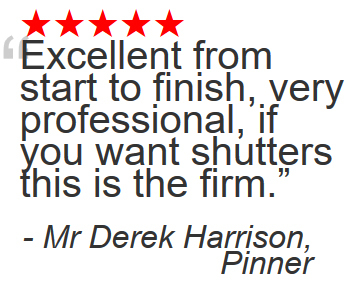 Plantation window shutters offer a contemporary, clean, attractive alternative to dated blinds and curtains that will totally transform the look of your windows. They are virtually maintenance free, easy to clean and have many benefits other than just looking good. Shutters are the ultimate in light and privacy control. They offer increased insulation and security and can be made to fit those awkward shaped windows such as arched, circular and triangular. 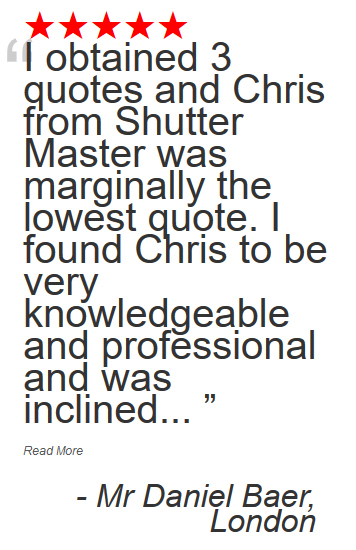 We do not have ‘off the shelf’ shutters. Whether you have a bay, wooden sash, shaped or regular square and rectangular windows all our shutters are made to suit your windows. 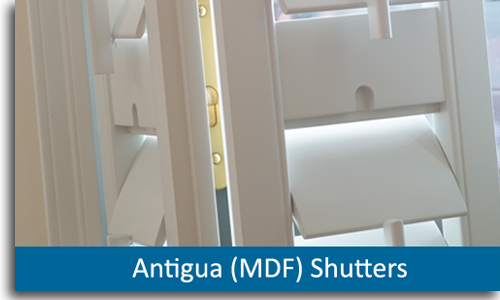 Although not completely bespoke (we have to keep within the specifications of the manufacturer) these shutters can be made in a variety of styles and colours with several options within each style. The options are vast and should cover all tastes and budgets. Open the window shutters fully or just tilt the louvres. The amount of light you let in is up to you. This of course also determines the amount of privacy you receive but unlike curtains you can have a bit of both. The fully adjustable louvres can be positioned to allow as much light or privacy to suit your needs. An often overlooked benefit of shutters is insulation. 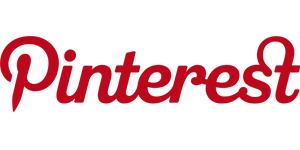 Tests have proven that the installation of shutters reduces heat loss (this also aids in the reduction of condensation) allowing you turn the thermometer down a notch or two. The extra saving on your energy bills is not a bad thing either. 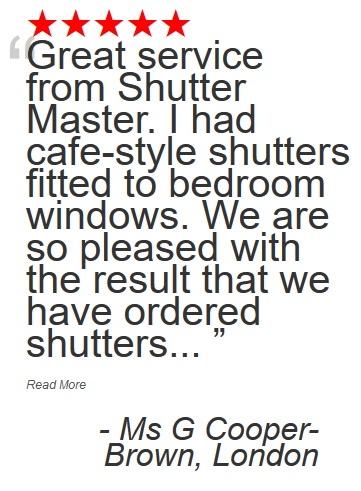 For the majority of people the shutters provide enough darkness in bedrooms when the louvres are fully closed. For some a full blackout is required. 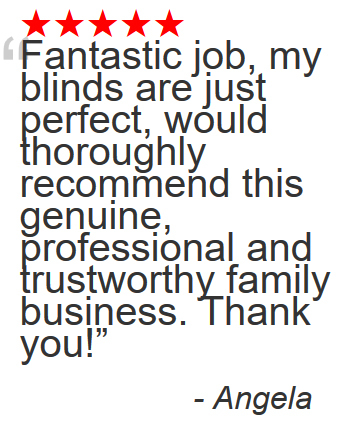 Our integrated blackout blinds combined with the F frame design produces total blackout for even the lightest of sleepers or those that are particular sensitive to light. These are also perfect for shift workers that have to sleep during the day. 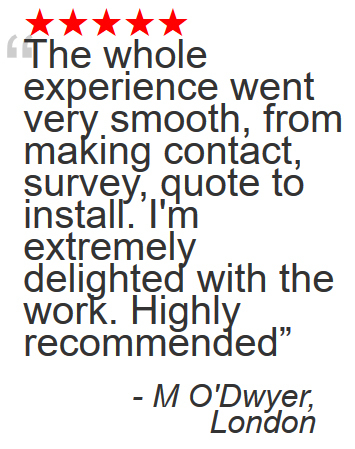 So why not take the first step in transforming your windows by arranging a FREE, no obligation survey. 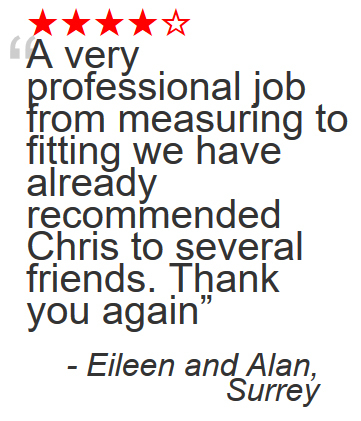 Call us on 0800 193 0363 and in as little as eight weeks your windows can be transformed into a wonderful focal point in your home.